Unexpected issues on the road can cost more than money. Ryder helps you save time and stress with protection plans customized to your unique needs. With Ryder, protection goes beyond insurance. Plans cover everything from truck repairs to third-party bodily injury and property damage. We also provide coverage options for your non-Ryder trucks and cargo. Every day, Ryder customers enjoy the peace of mind and benefits of having a comprehensive protection plan that keeps their business running smoothly. Ryder’s Liability Protection Plan covers injuries or damages to third parties and their property. When you partner with Ryder to protect your fleet, you minimize risk, control costs, and keep the wheels of your business moving forward. Ryder’s protection plans go beyond insurance to reduce the business disruption and protect your fleet. Ryder’s Physical Damage Protection plan covers your leased vehicle(s) for damages related to Collision or Comprehensive losses. Most physical damage policies only cover your vehicle’s market value in the event of a total loss. With Ryder Gap Protection, you save more by covering the difference between the book value and the market value of your vehicle. Get up to 15% off your Ryder Protection Advantage with the Ryder safety equipment discount program when you purchase safety packages on leased Ryder trucks. No matter what type of fuel you use, we have the products, packages, locations, methods of fueling, and a diverse range of vehicles that correspond directly to your needs. Safety and environmental regulations have become even more stringent, significantly increasing the administrative burden, training and compliance costs for all fleet owners. 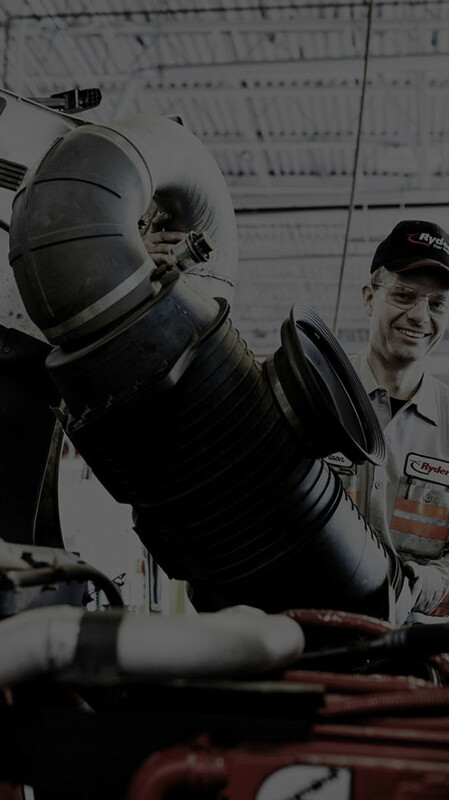 As a leader in transportation and logistics, Ryder works closely with providers and equipment manufacturers to develop innovative fleet solutions to shape the future of the industry.